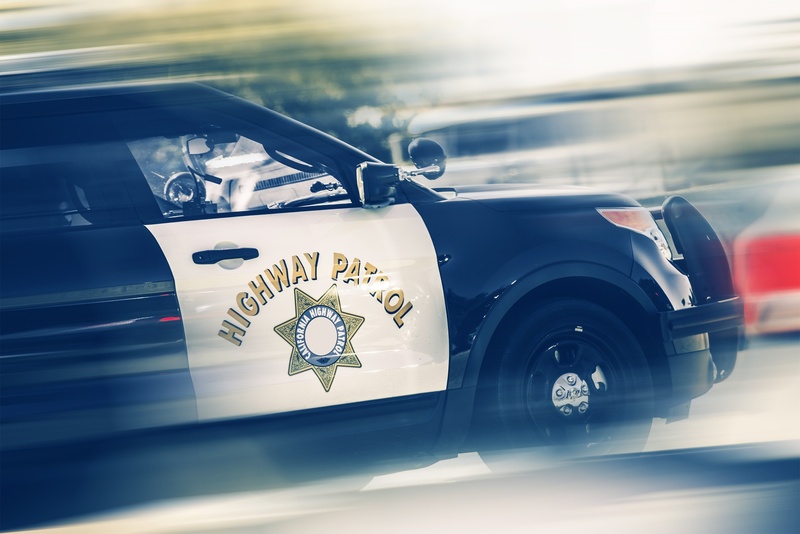 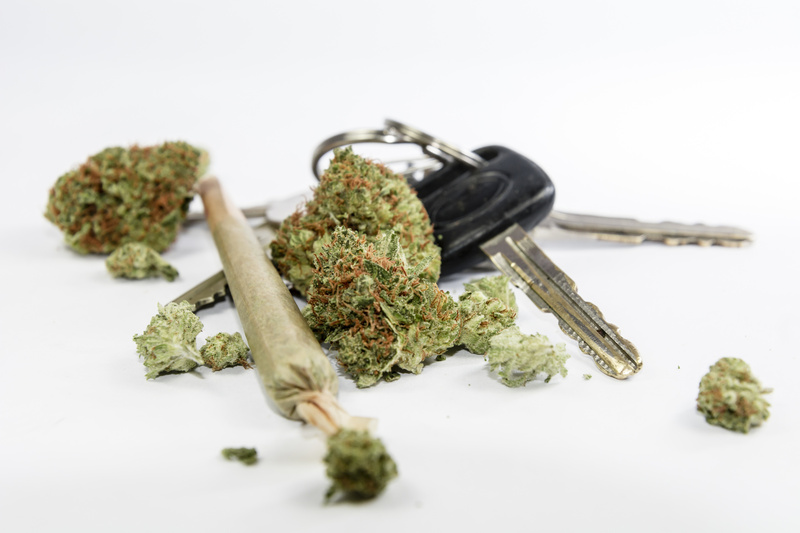 Can You Get a DUI When Smoking Marijuana? 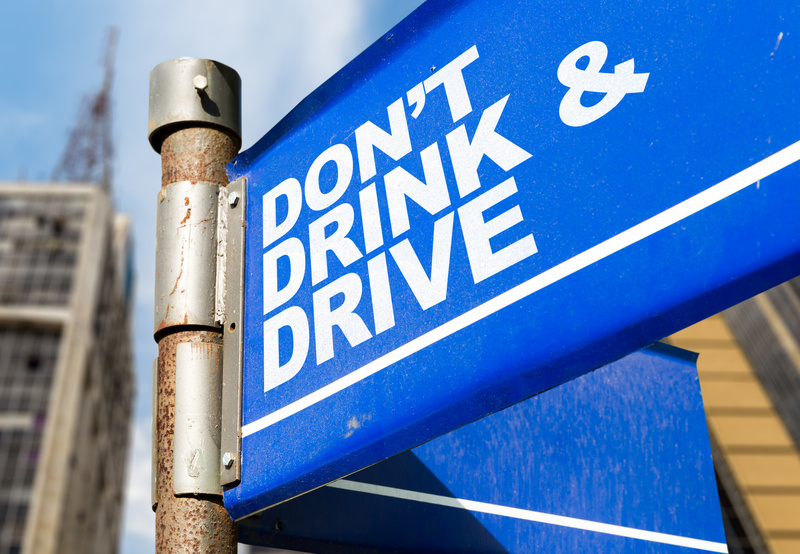 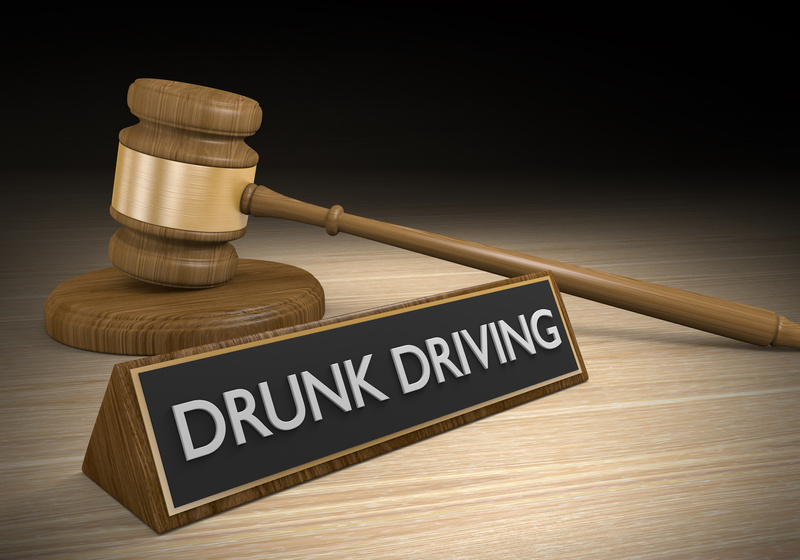 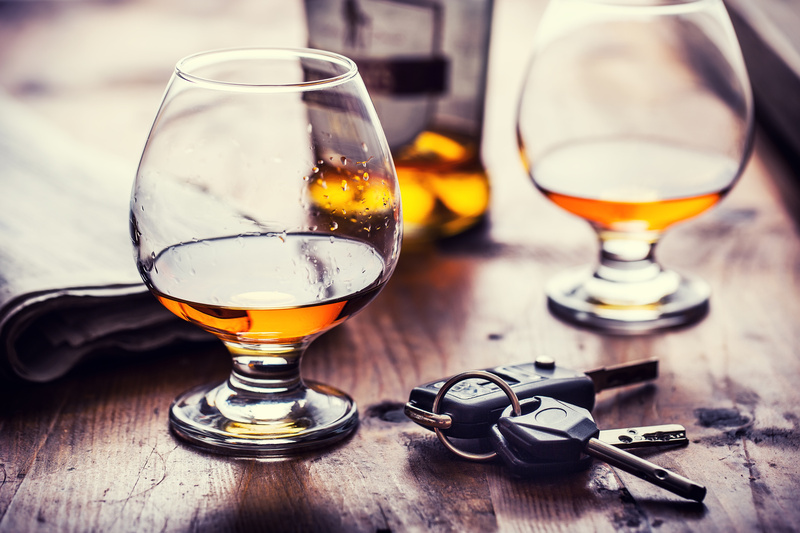 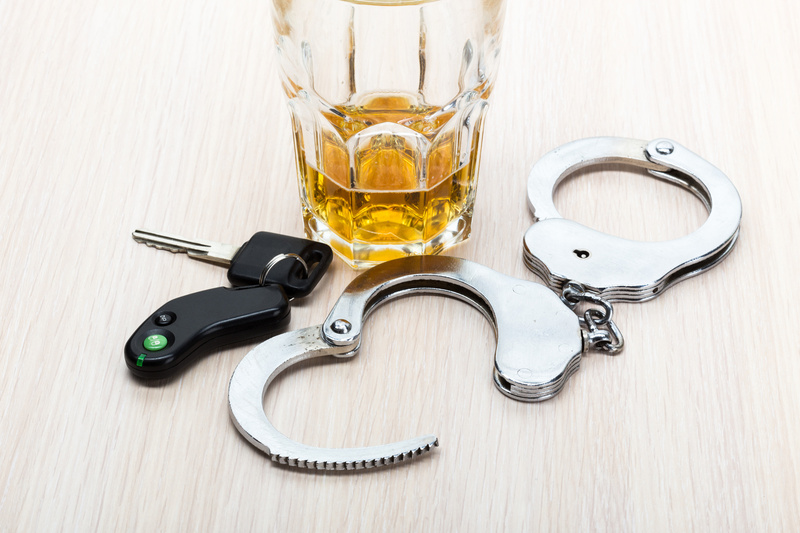 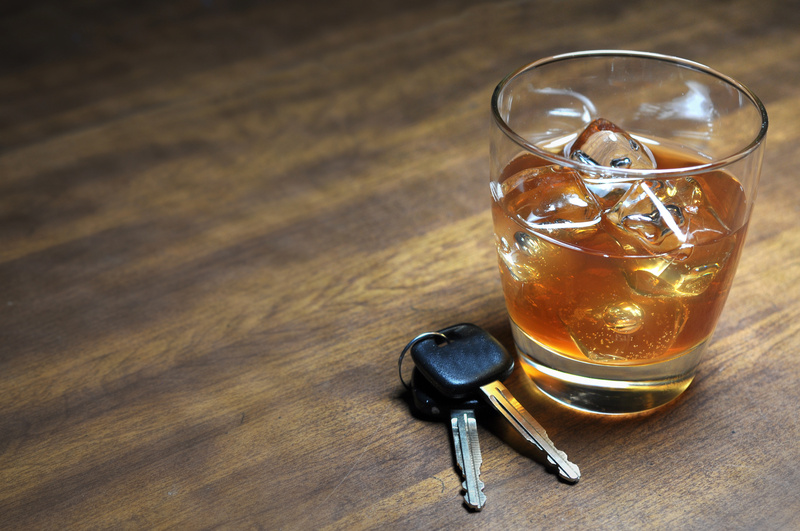 You’re looking for the best DWI lawyer for the job. 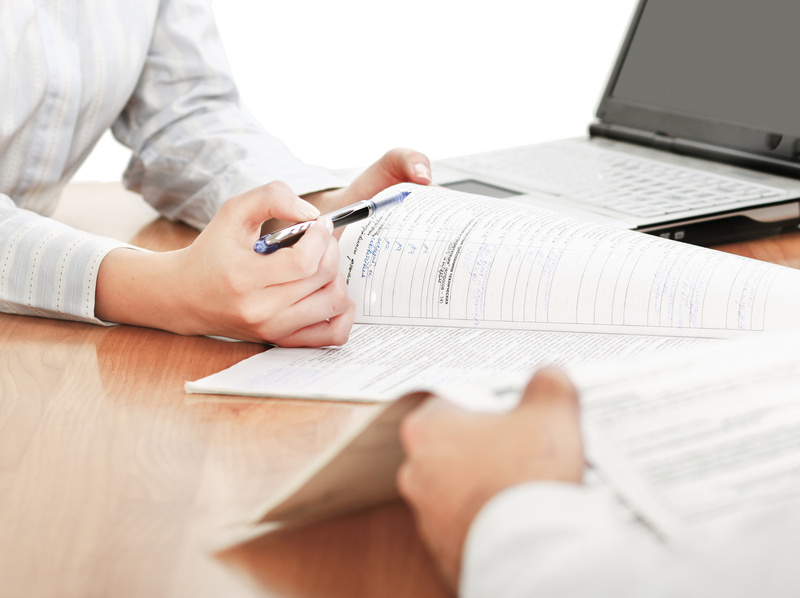 Do you know the right questions to ask? 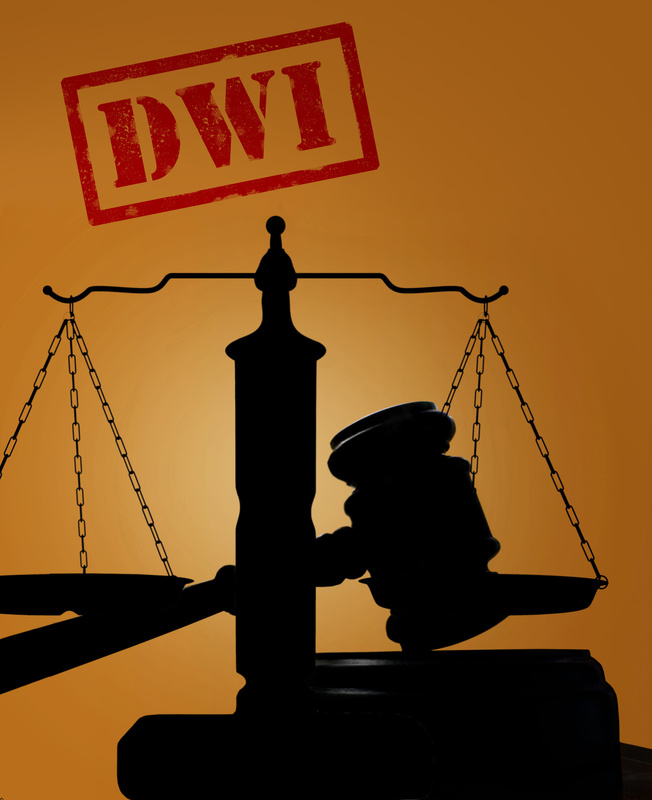 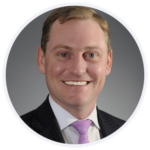 Hiring the best lawyer is all about knowing what to look for….